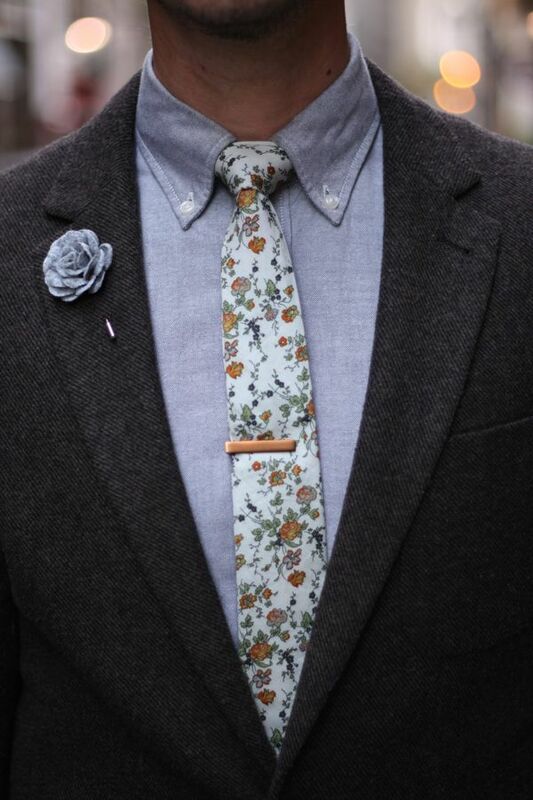 Most of the men nowadays are fashion conscious. 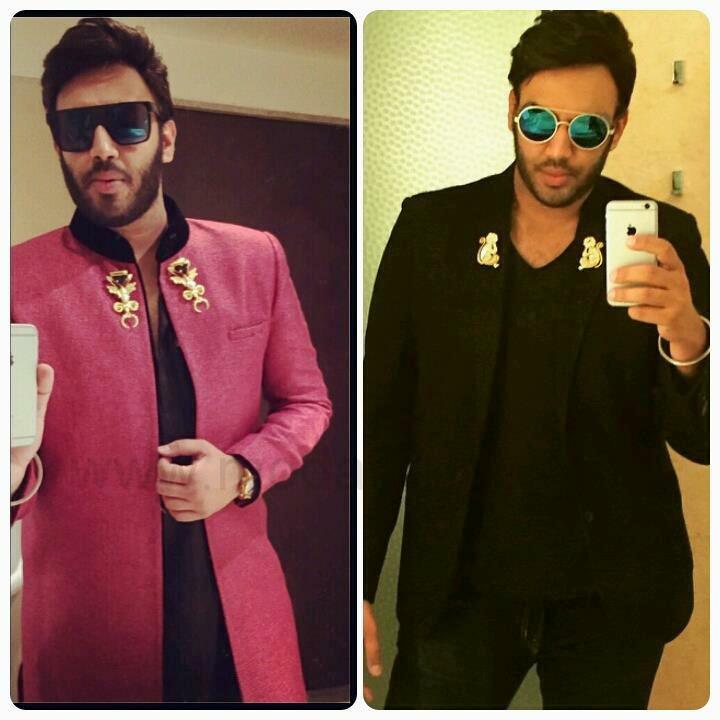 They like to take care of their looks and style and believe in power dressing. They are smart enough to dress up according to the occasion too. 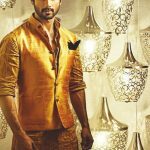 But fashion is not just about the right clothing but it is also about accessorizing with the right elements. 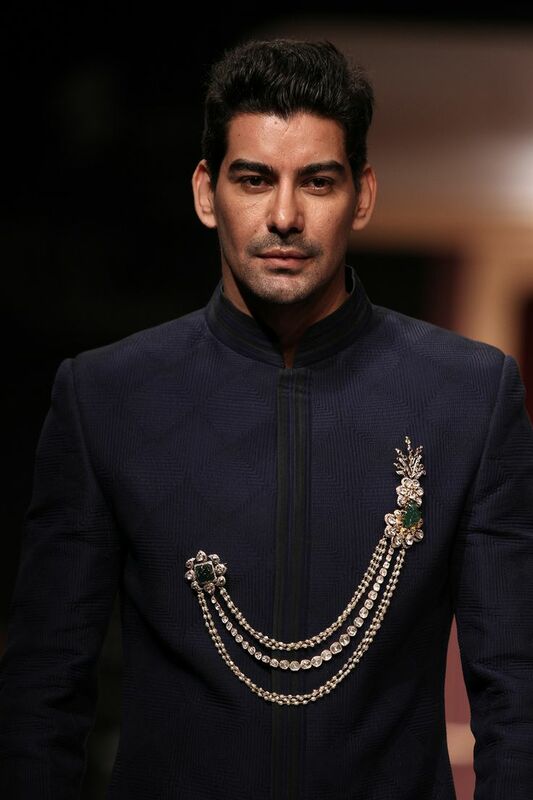 A plain kurta pajama could be accessorized with a striking brooch or with a contrast footwear. 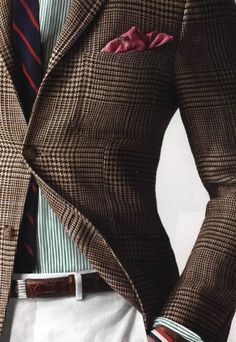 Likewise a Tuxedo can be accessorized rightly with a contrast pocket square or bold buttons or just a simple Tie bar. Simple accessories when teemed up rightly can make a big difference to your look. Our advice not to over accessorize your look, keep it simple, smart and minimalist. 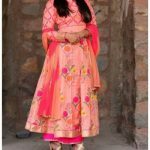 Never pick up two or more things which are bold, the basics says that a subtle look can be styled with one strong element and that element you can decide depending on the look you have chosen, it can be a single bold color or a print or an accessory. 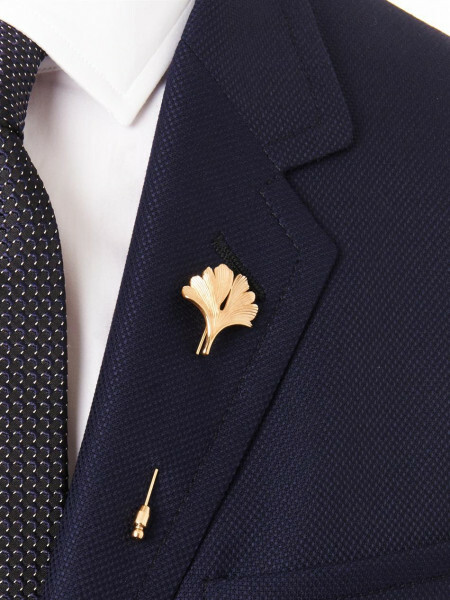 Lapel Pins– These are generally worn on jacket suit, over the lapel. You can pick up a nice subtle design or a bold one according to the occassion. 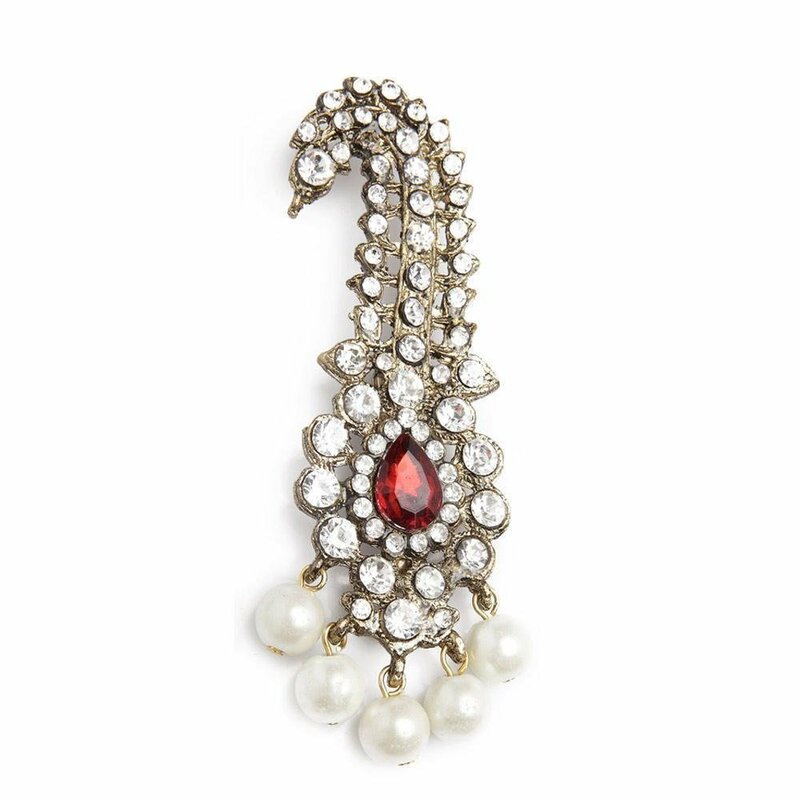 Ornate Broaches For Indian Garments– You can choose from a single brooch or a more dramatic hanging or multi layered broaches for a royal look. 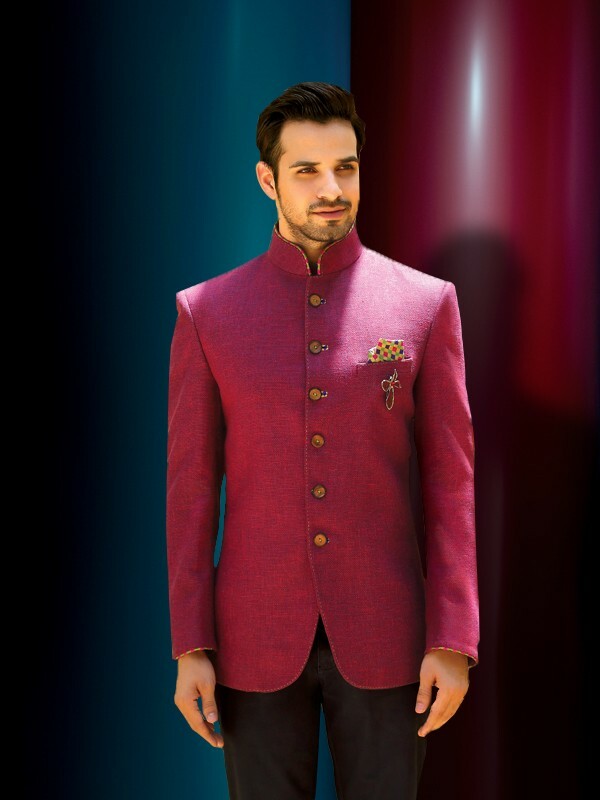 Style it over your subtle kurtas or Nehru jackets for a Ethnic twist. 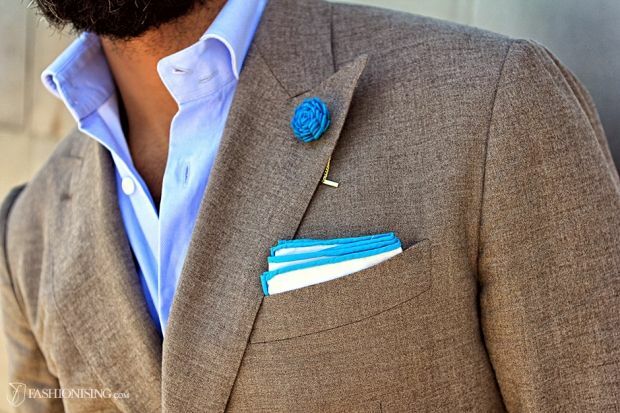 Pocket square and a broach– You can also team up a bold pocket square with a broach to strike a bolder look. 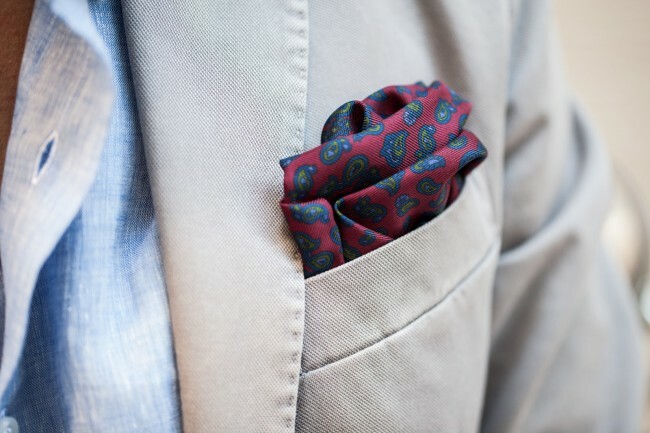 Pocket Squares– Jazz up a dull looking attire by adding a contrast and bold peek-a-boo look with a pocket square. You can choose from a single solid color to a printed one. 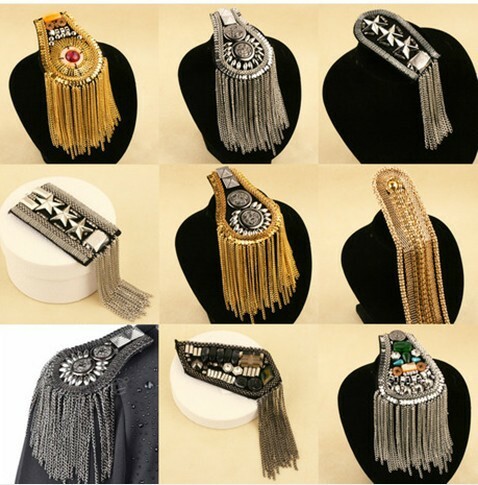 Double Broaches– They are indeed a cool option to experiment with as it is a new concept. 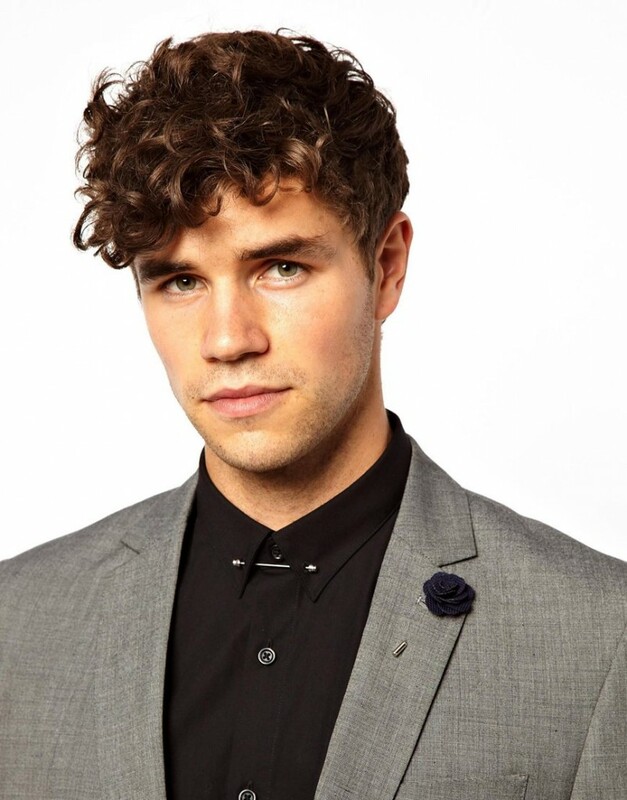 Blazer Broaches– They are a good option to add punk and style to your old blazer. Put it on for a contemporary look. 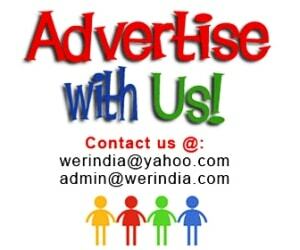 Shirt Pins and Buttons– Accessorize your shirts with these cool options in pins and buttons. 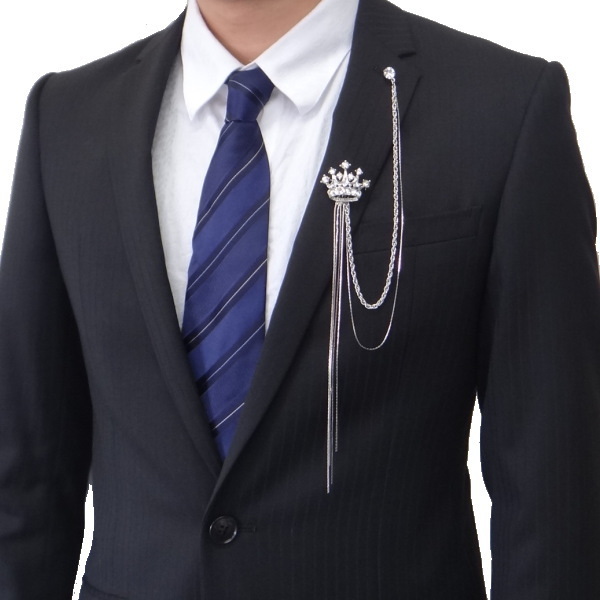 Tie Pin– Its a easy and a stylish option to hold your tie at the center. 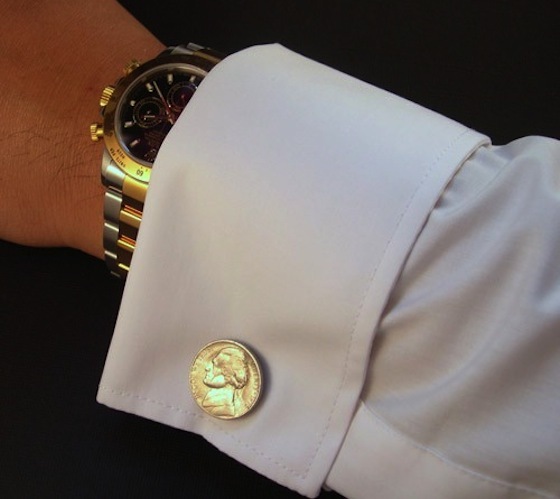 Cufflinks– They look stylish and seek on shirts and are available in different colors like, silver, gold and oxidized. Nowadays cufflinks with Swarovski and Zerkin are also available.